Whether you are a beginner, an experienced hunter, or a serious field trail competitor, On Point will customize a program for you. We will establish a program with specific goals from the start. We guide you every step of the way, monitor your progress, and make corrections as appropriate. Extended stay training in addition to our popular training classes we will board and train your dog for extended periods. This is our most intensive training method. Vacation time instead of boarding your dog at a vet or boarding kennel, consider leaving him/her at On Point to receive daily training. 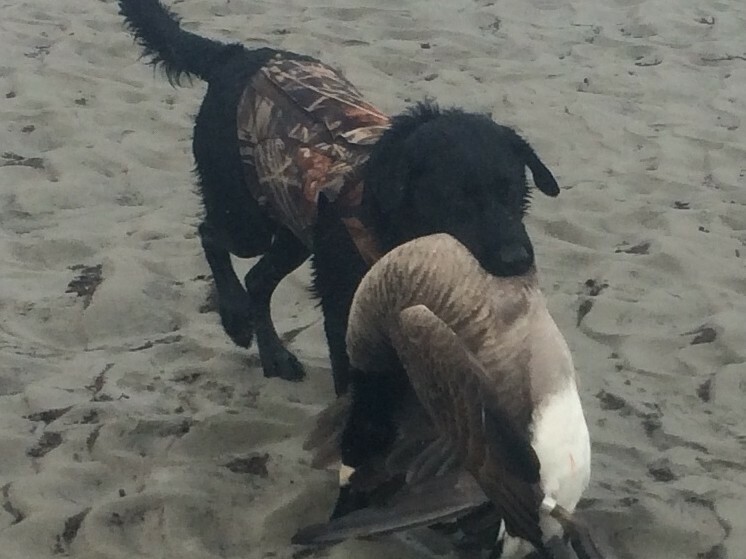 We have effectively solved specific issues that affect hunting and all around quality of life for any dog such as gun shyness, motion sickness, urination issues, unusual sensitivities, fear of water, ect. At On Point Kennel adjacent to Dave and Carol’s home offering all the care and supervision necessary for training, safety, and comfort of your dogs. We have access to fields, woods lots and waterways. 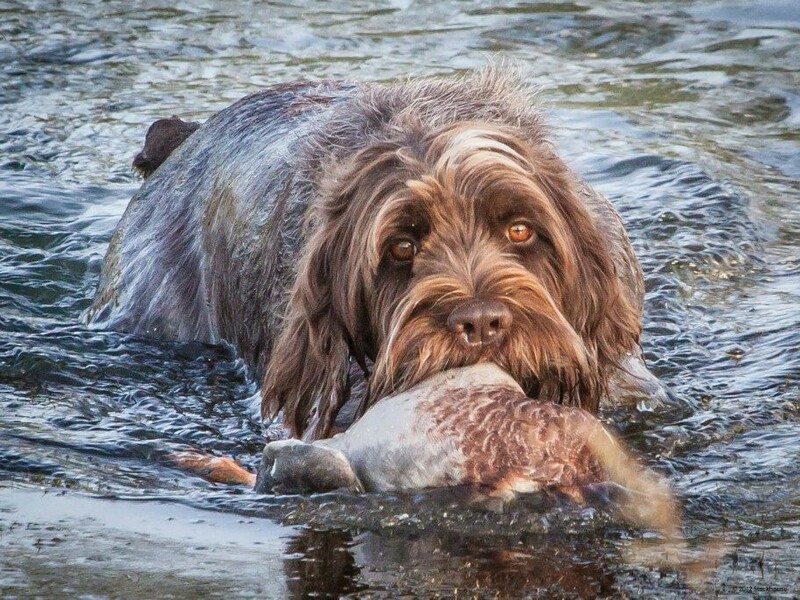 The Cost savings is not only highly instructional; it is highly affordable for every level of gun dog enthusiast. We offer dog training in the following disciplines. Training for the Foot Hunter. NADKC and JGHV Breed Tests. We are a year round training facility. One on One training with you and your dog. Obedience for basic to finish hunting dog. 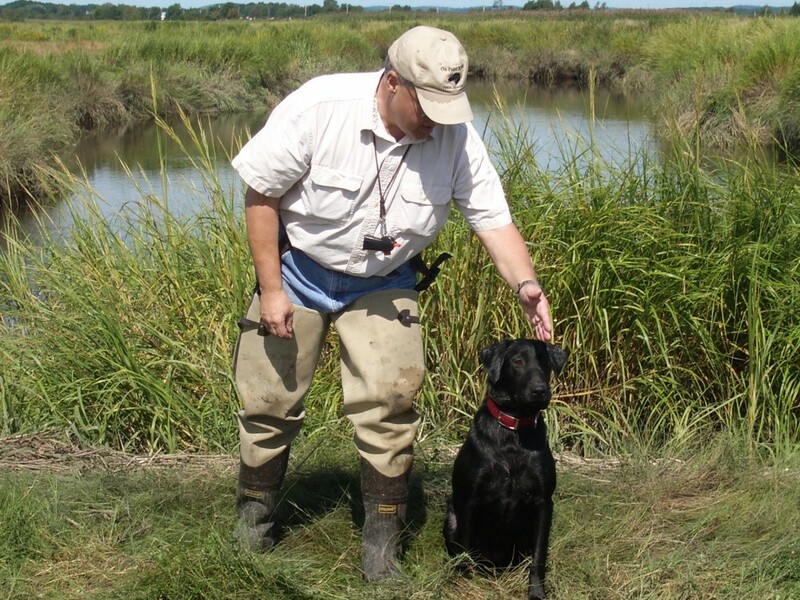 Field work – natural search and instincts. Pointing – steady to wing- shot and fall. 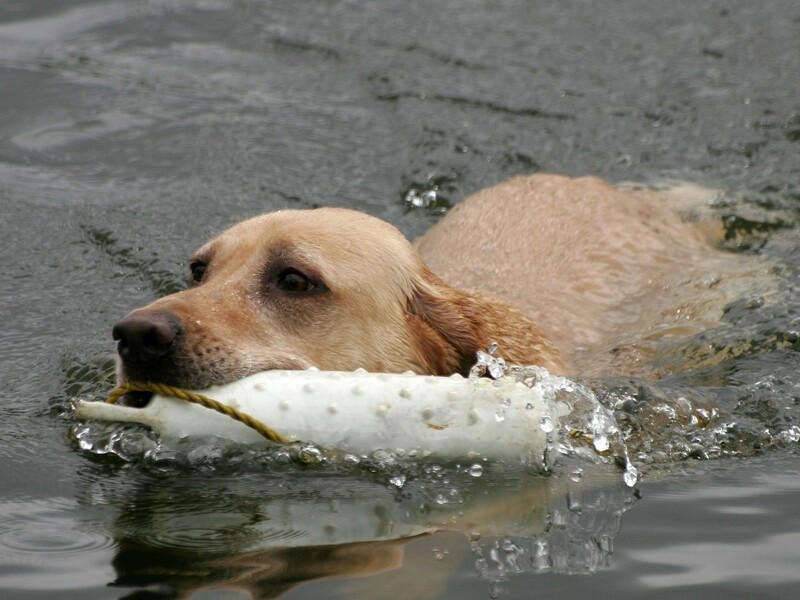 Retrieving – hold and carry – trained retrieve – electric fetch – finished presentation. 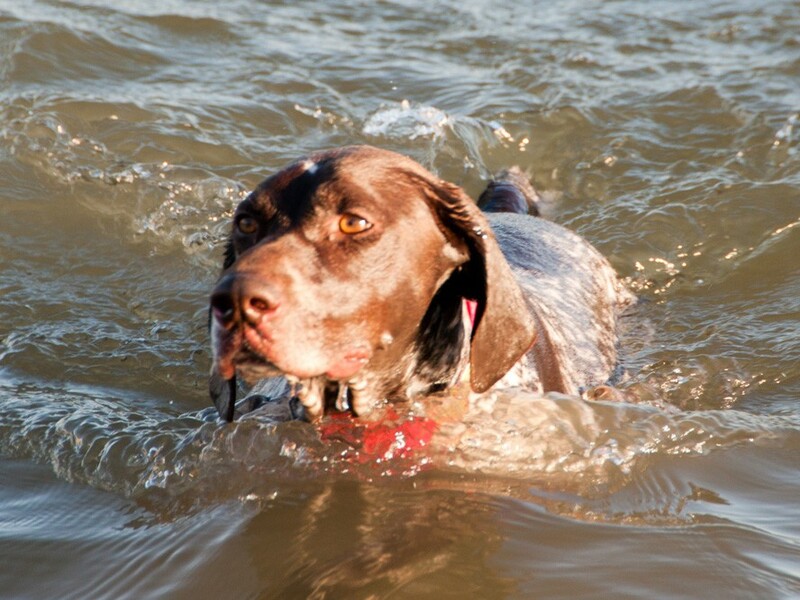 Water work – retrieves and duck searches. Stop to flush and shot. Retrieving, including trained retrieve, electric fetch. Drive to a piles, lining drills. Offer obedience training and special consideration training. Conducts clinics at sportsman expositions. 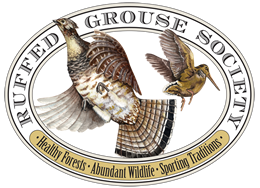 Run seminars for hunt clubs. 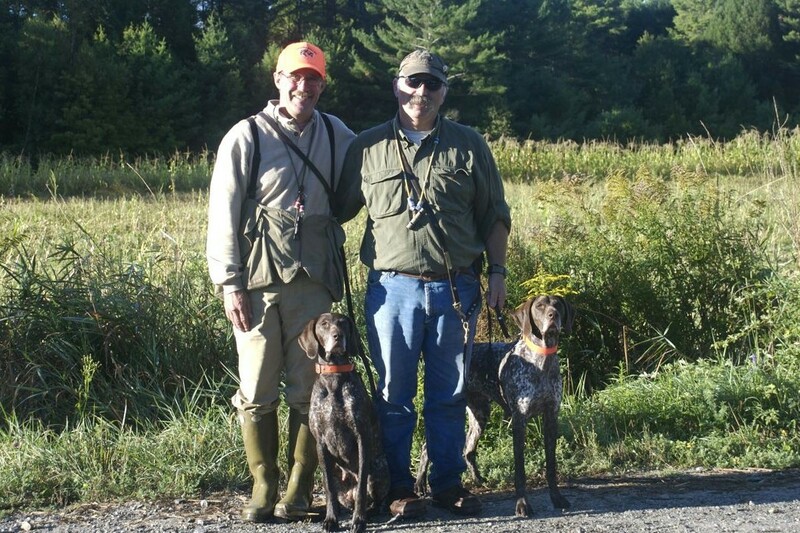 Here are a few links to Bird Dogs Afield segments.